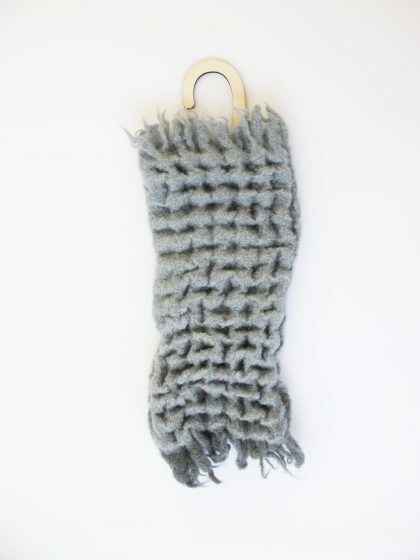 Sample no W001 is a part of a growing archive of handwoven, sculptural textiles. The project is funded by The Swedish Arts Grants Committee and exhibited in the solo exhibition Strukturbiblioteket at Konsthantverkarna in Stockholm in August-September 2017. © 2019 Matilda Dominique. All Rights Reserved.